This property provides the best of both worlds. 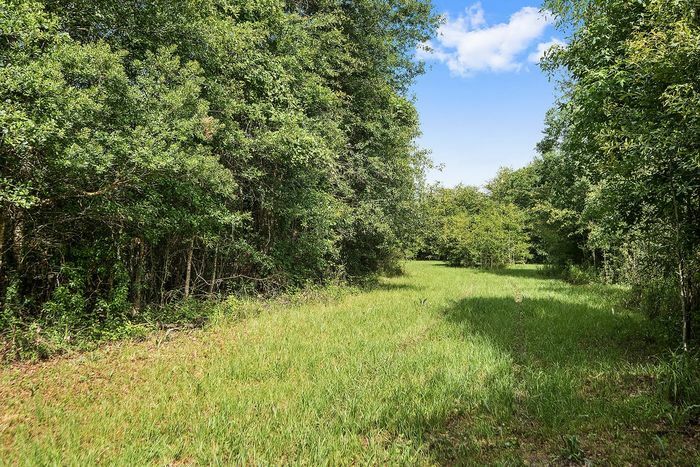 Being just a few hundred yards from the river, its seclusion and forest cover is like that of a river property, yet its elevation and gentle roll provides high usable land suitable for many applications. 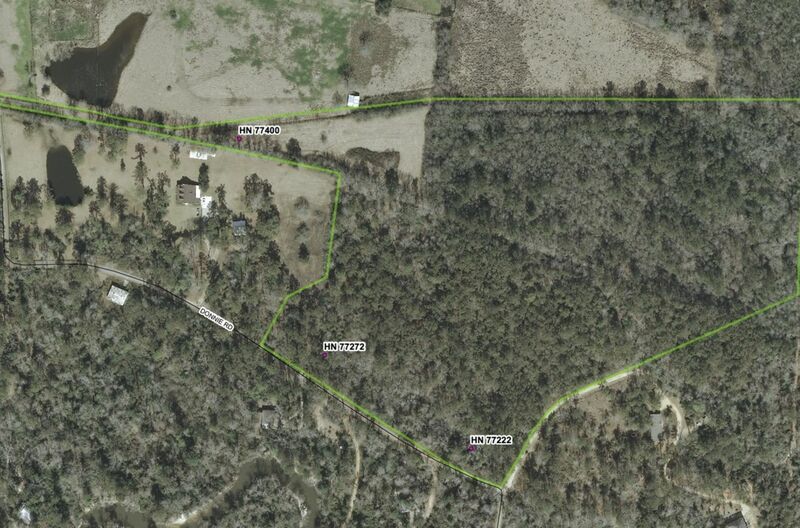 Its three distinctly separate access or entry points, and over 600 feet of frontage on Donnie Road, provides many options for the future use and development of this unique site and property. The long, ascending private driveway, off of upper Donnie Road, makes for a dramatic approach to the main, heavily wooded parcel. 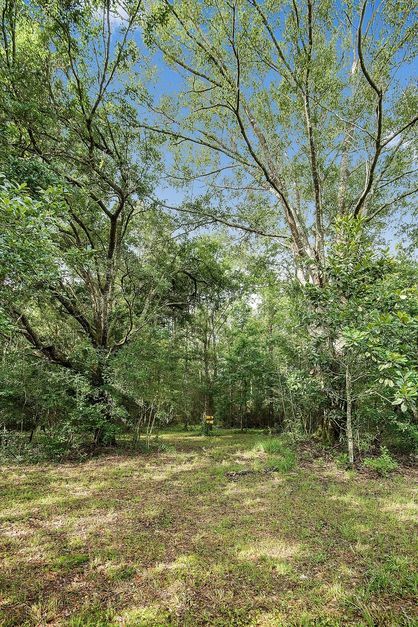 Arriving at the large clearing atop the hill, the land and its forest cascades to the South and Southwest towards the Tchefuncte River. 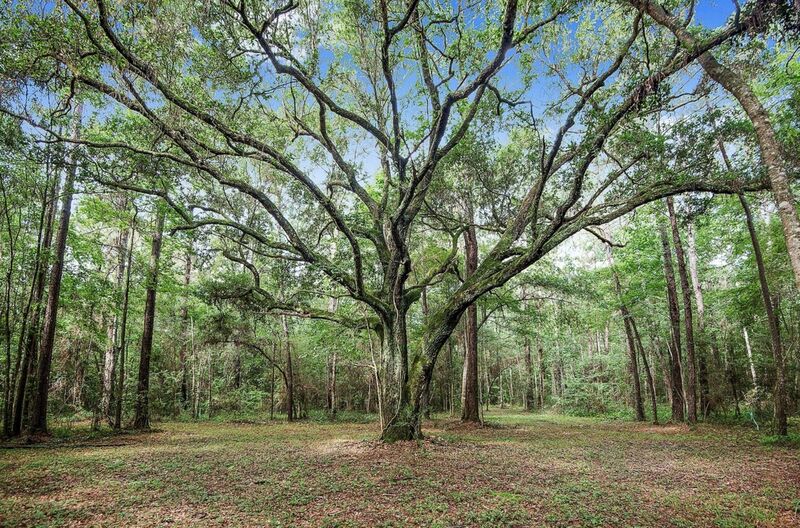 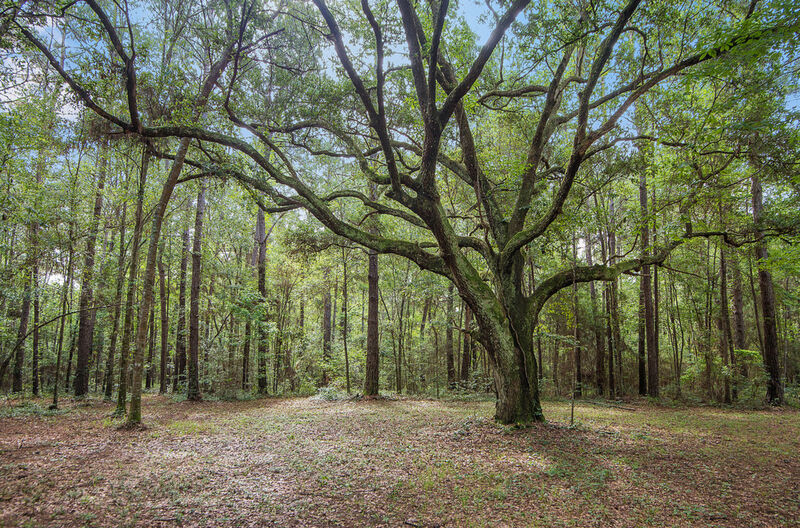 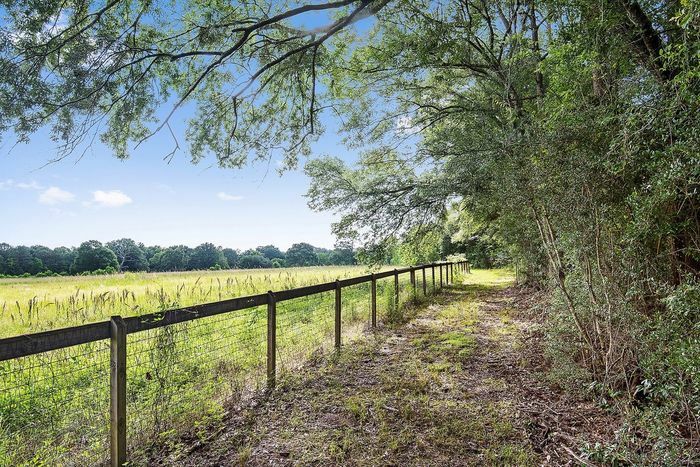 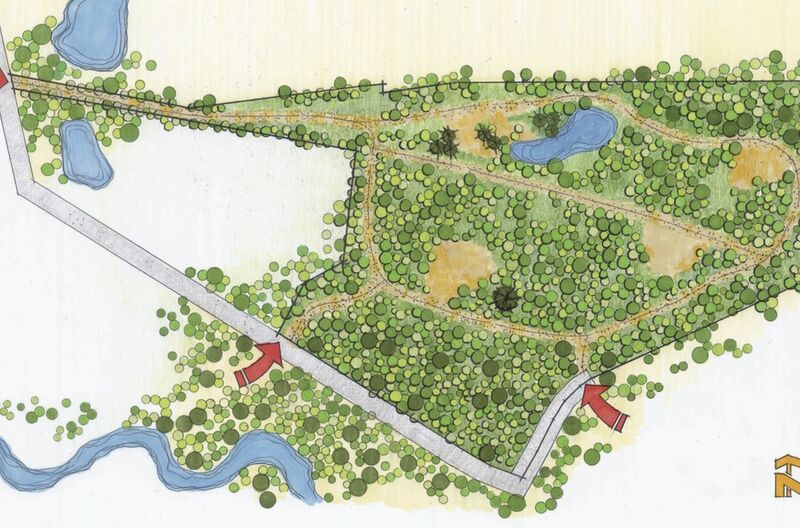 Flanked by mature oaks, rolling pastures and picturesque ponds, the 1000-foot drive has received a fine fence line and enough grading and drainage work to ease access for viewing and surveying. 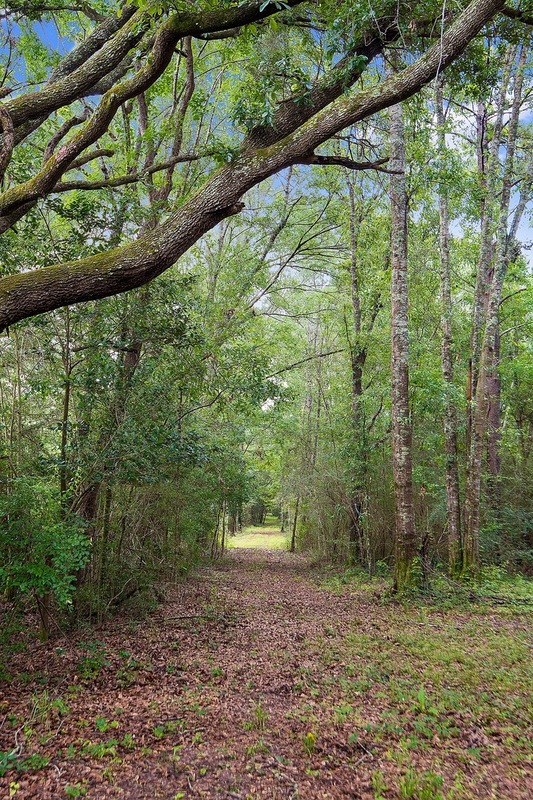 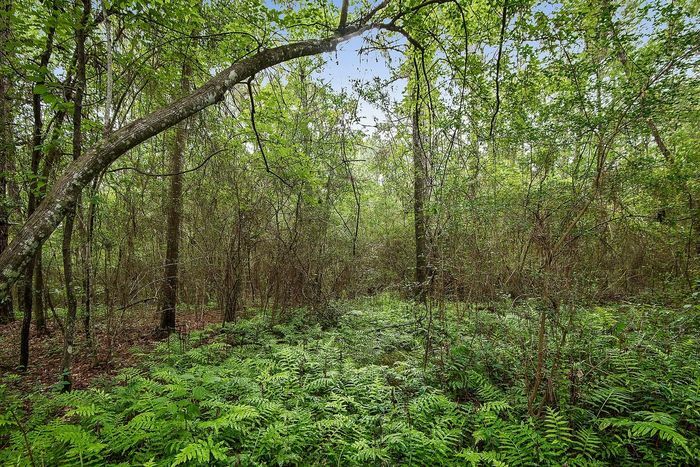 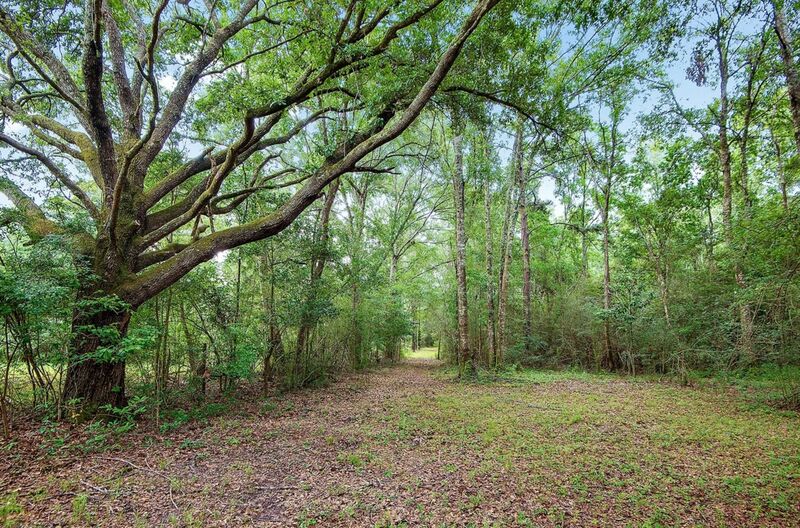 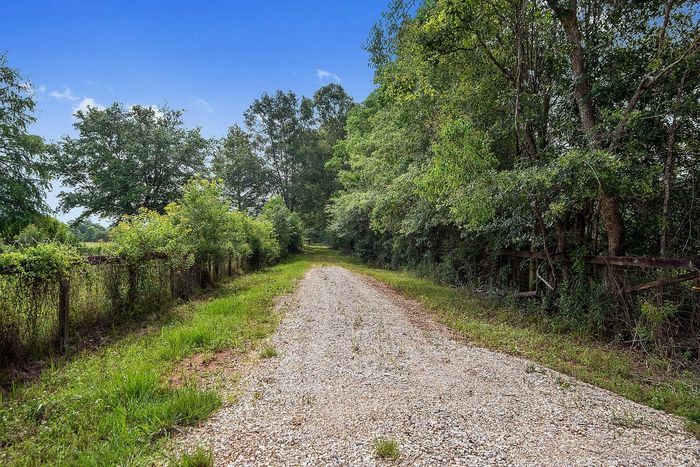 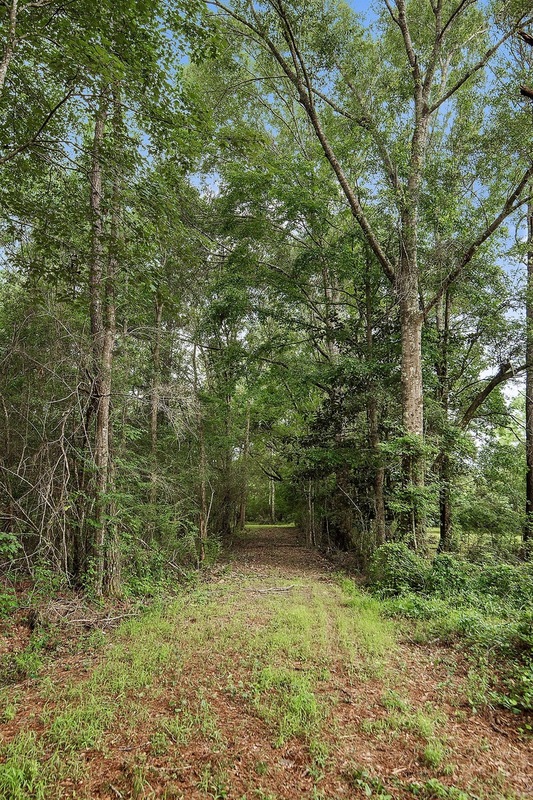 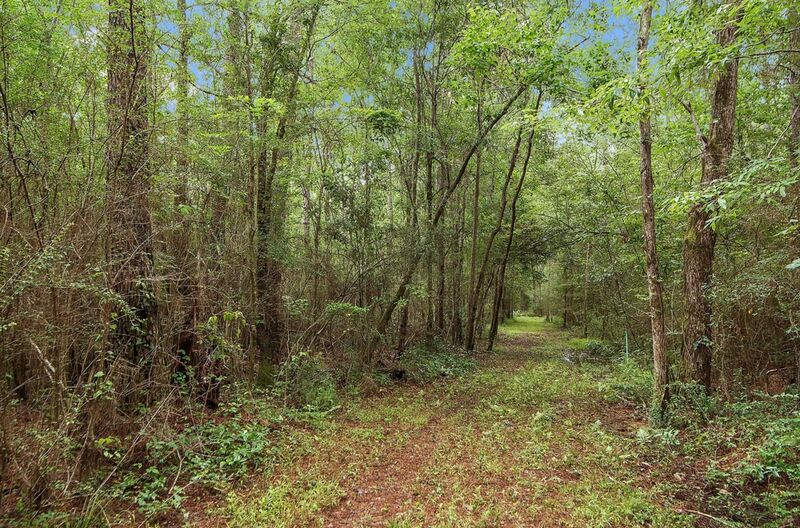 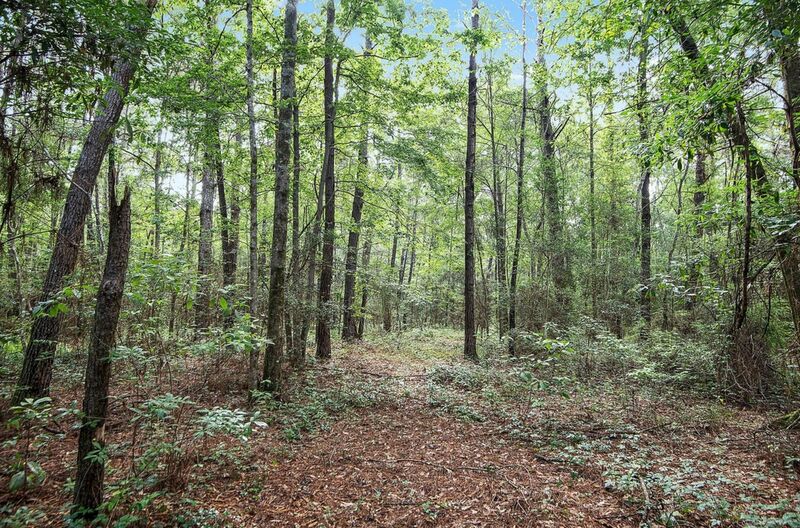 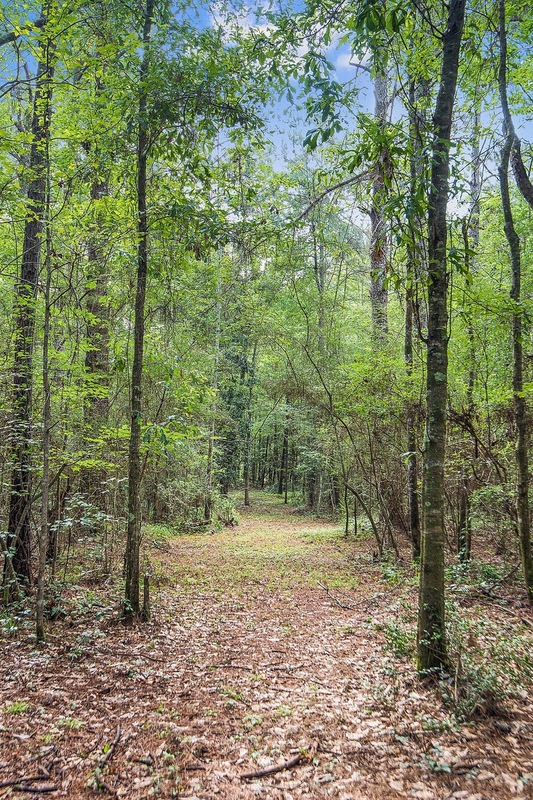 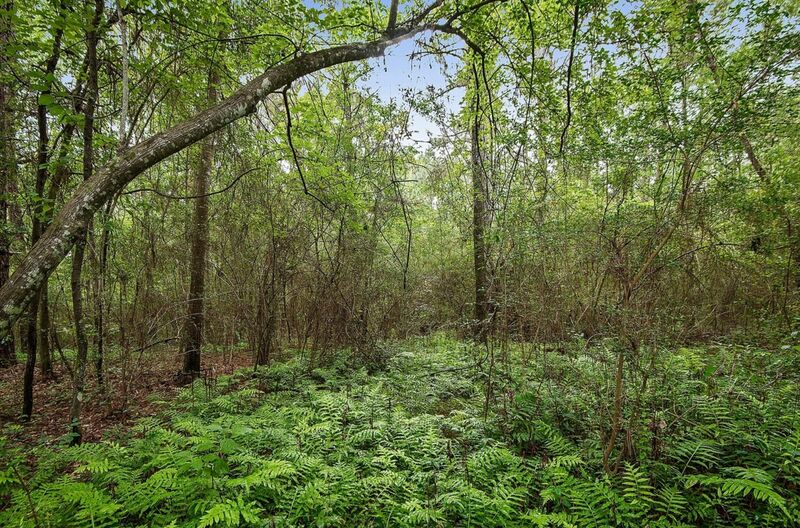 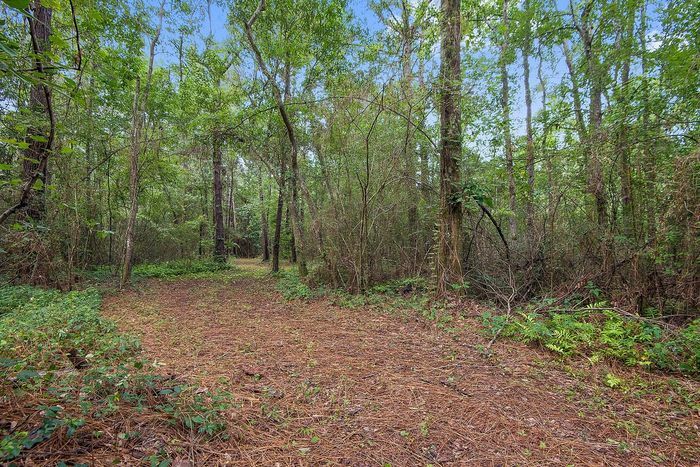 A high piece of land on lower Donnie Road was also acquired, and incorporated into the whole, providing a second more private entry point from the wooded and secluded street closer to the river. 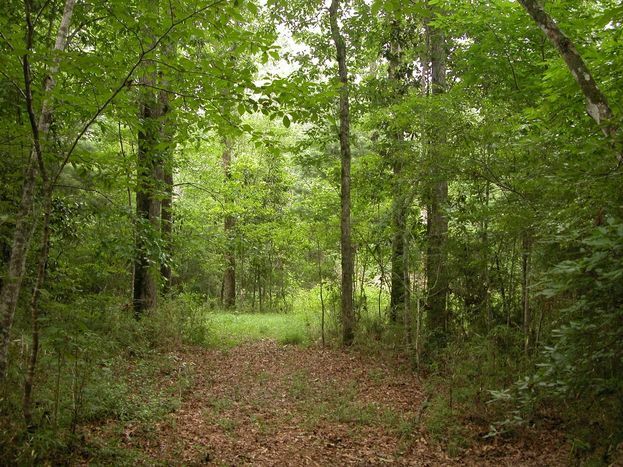 Further, at the end of lower Donnie Road, lies the third point of entry. 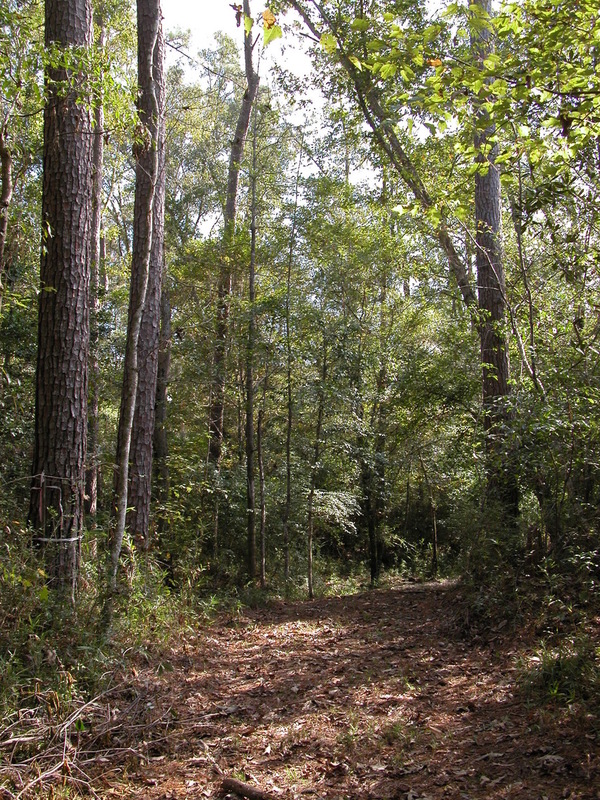 This 200-foot, gravel drive provides another private access into the southeast interior of the site. 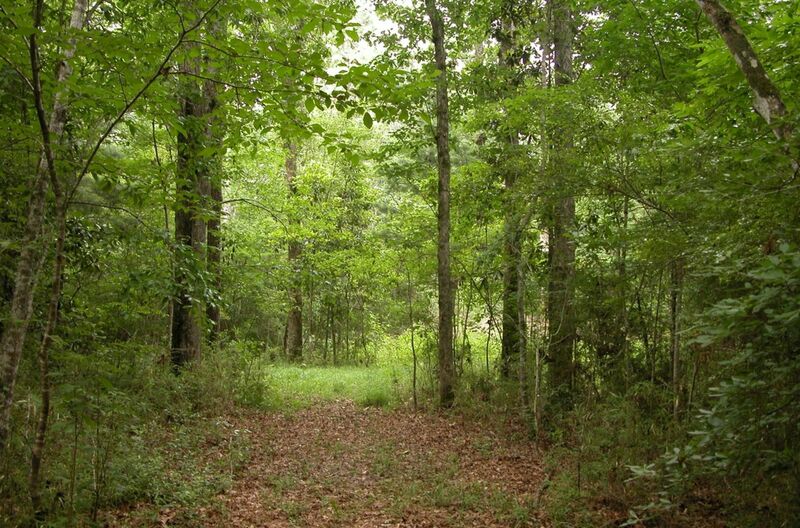 From there, paths and clearings meets up with the ‘old logger’s road’ running through the center of the property. 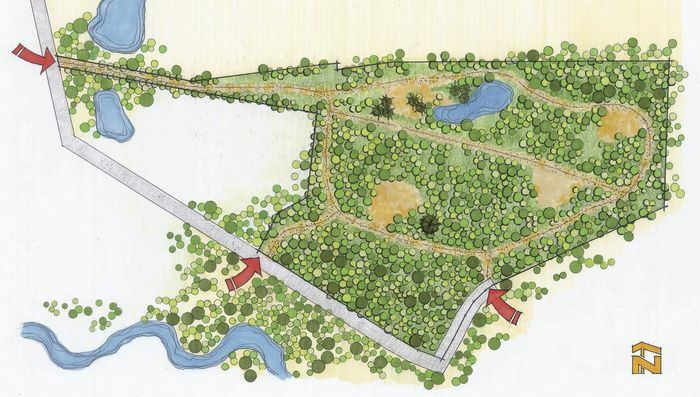 The old logger’s road, surveyed paths and lanes, and the three entry points will allow for good access to the interior of the property and its numerous suitable building sights. 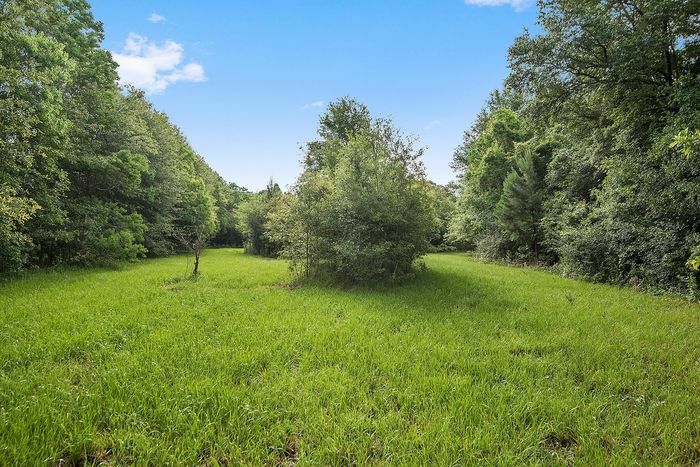 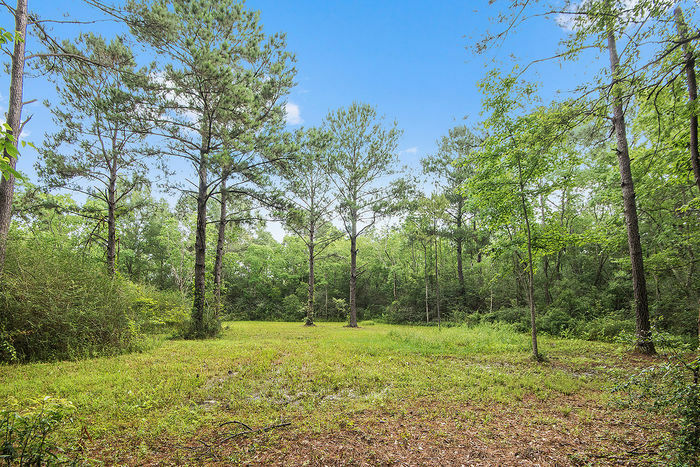 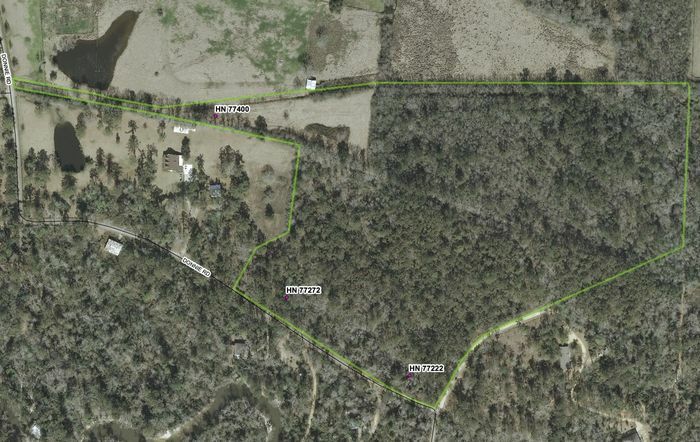 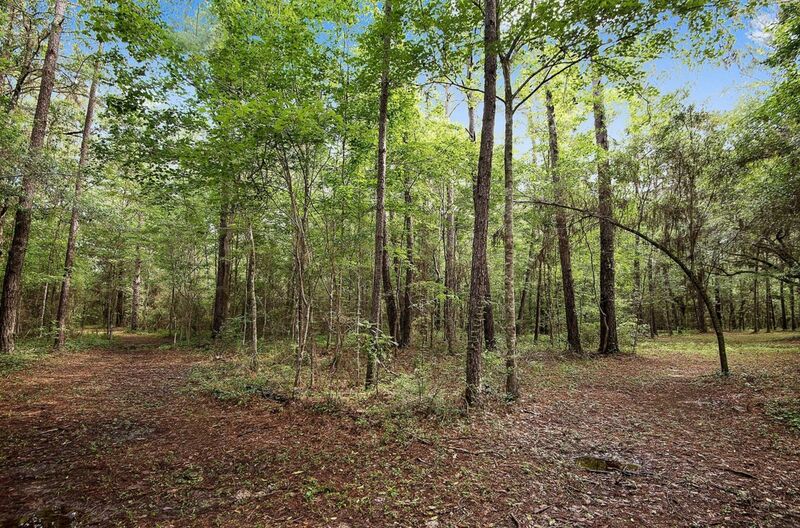 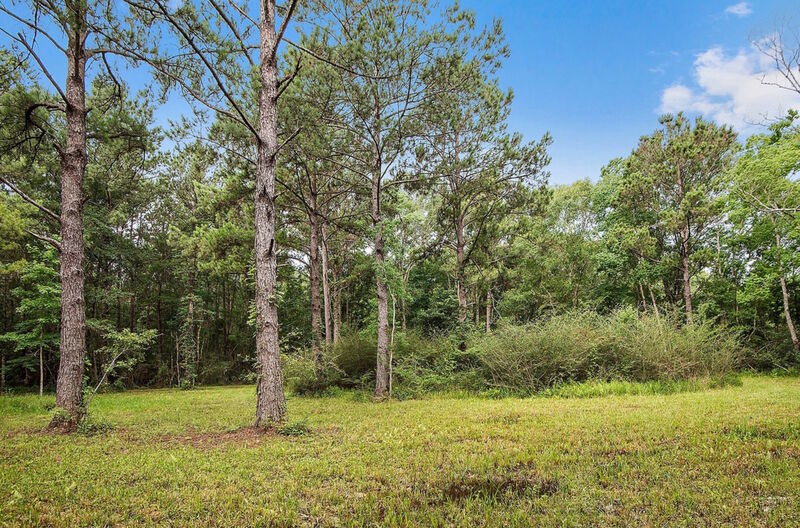 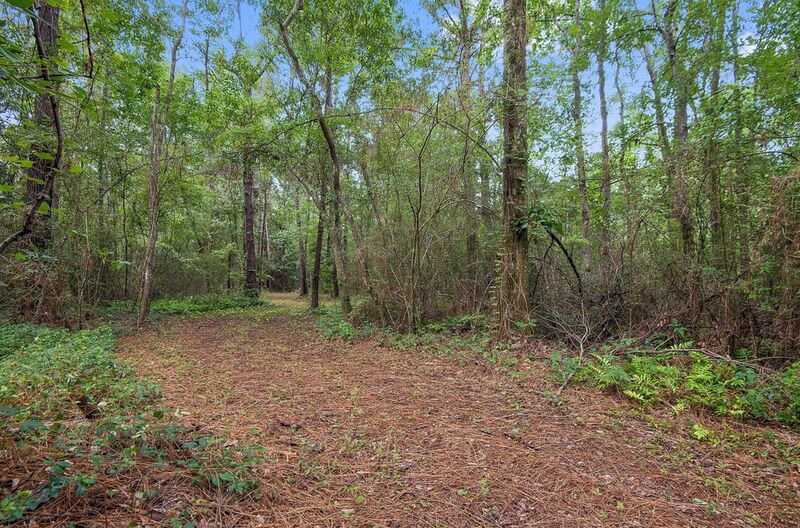 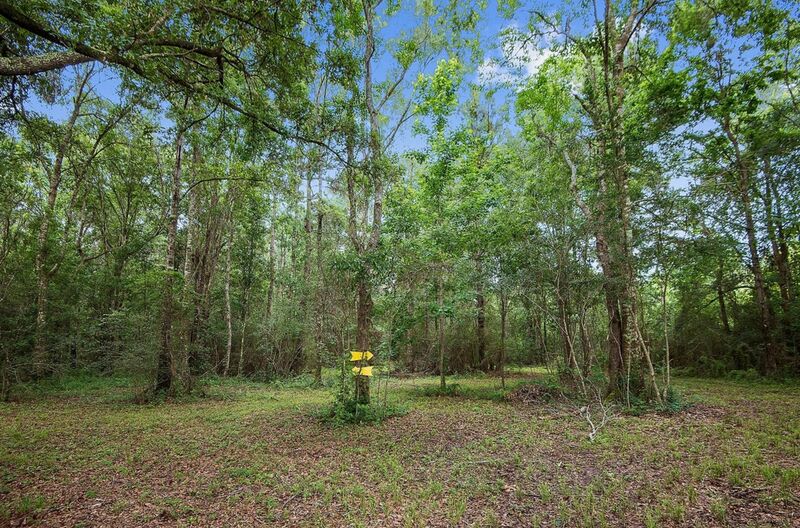 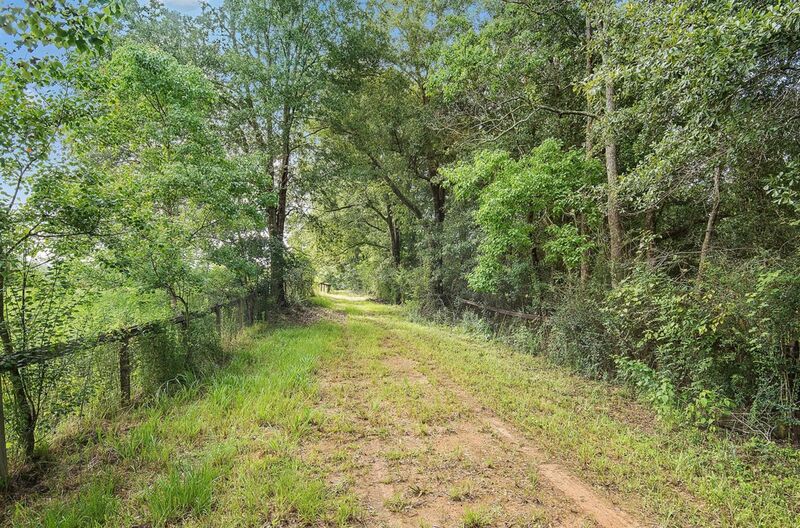 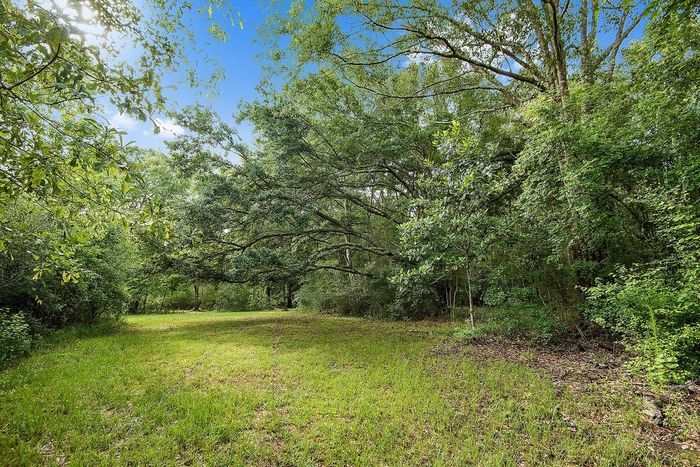 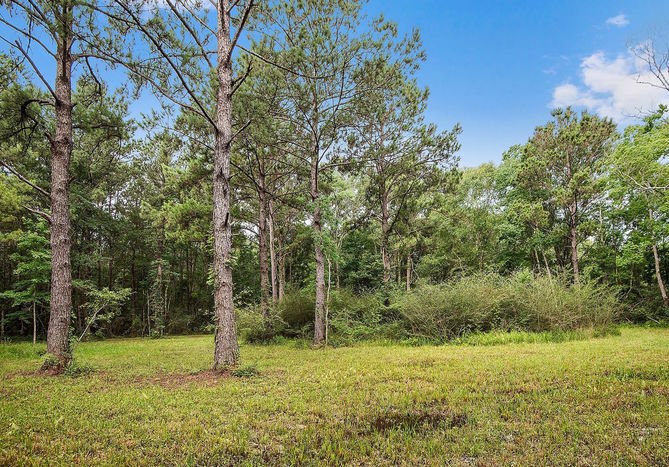 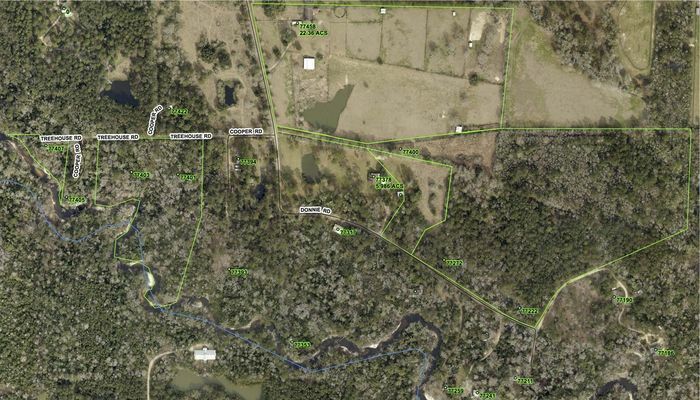 An excellent potential pond location, situated adjacent to an old stand of towering long-leaf pines, creates a great opportunity for future site development, overall drainage enhancement and water management. 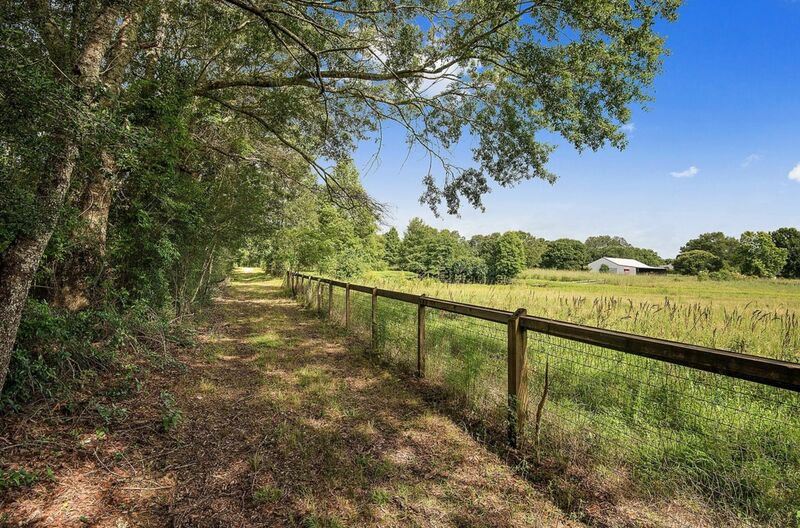 This unique property is ideally assembled for use as a family compound, three separate estates or simply as a land investment for the future. 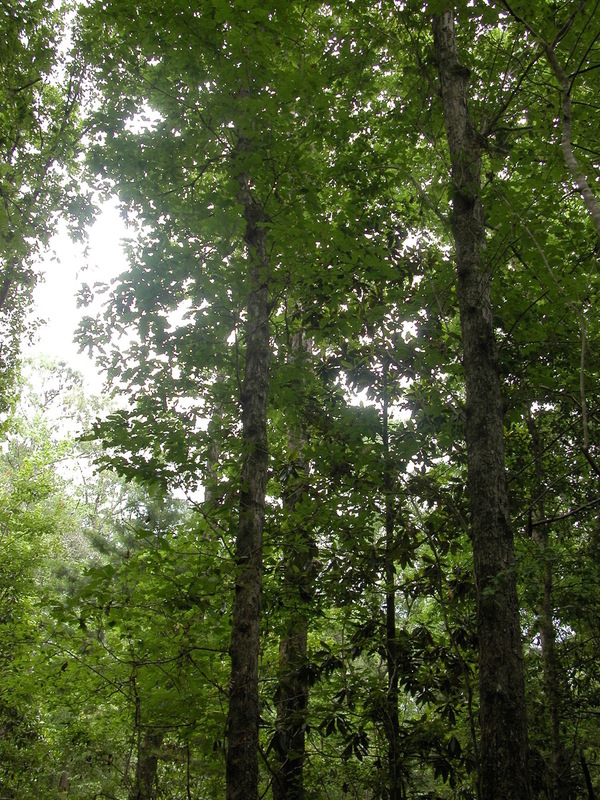 Its forestry tax status further makes a ‘buy and hold’ approach very appealing for investment. 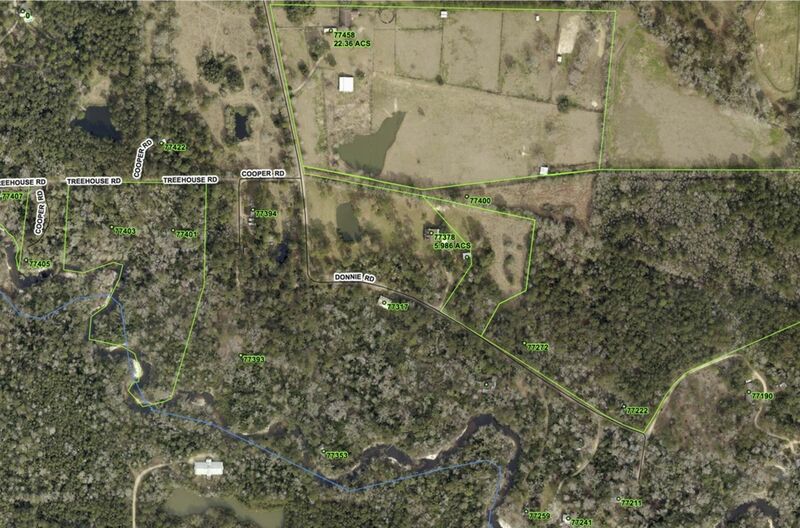 The property could be separated into as many as 5 parcels under the right conditions and circumstances.